New Zealand's pharmacy industry is unique. With so much of your funding coming directly from government, we understand that the way you operate, buy and sell your businesses is completely different to any other industry. That's why it's important to have a trusted adviser, one that has a deep understanding of the pharmacy industry and the issues you face. Only then can you get the advice you need to truly succeed. BDO, with our huge range of experience and knowledge, can be that trusted adviser. The pharmacy industry is changing. The population is ageing, and as people live longer, the healthcare system comes under more and more pressure. The government will look to evolve the role of pharmacy in the coming years to accommodate this. More emphasis will be put on service delivery rather than straight dispensing, and pharmacists need to understand how to take advantage of the new opportunities and challenges that this presents. Pharmacies are among the most popular retail operations in New Zealand. As vendors ask for higher prices for their pharmacy businesses, the need for adequate funding becomes greater. Acquisition negotiations are getting much longer, and it's important to have someone who understands the issues involved in purchasing a pharmacy, to help guide businesses through new transactions. 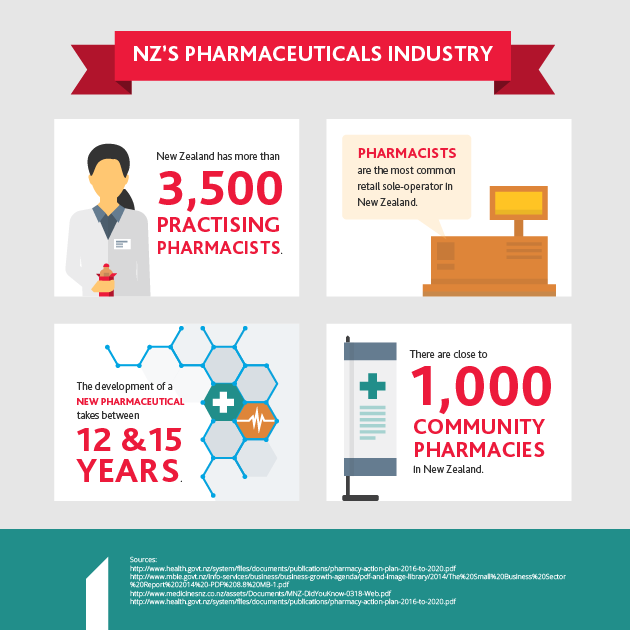 Deregulation also poses a significant change to pharmacy in New Zealand. It may open the door to larger corporate entities owning pharmacies, and current pharmacists will need a way to keep up with this increased competition. These changes need not pose a threat, however, if pharmacists operate with a trusted adviser on hand who understands the industry. Our experts can show you where the opportunities to restrategise are, ensuring you differentiate your services from competitors. Ultimately, we'll help your business thrive. What sets BDO New Zealand's business advisory services apart? Our advisers at BDO New Zealand are industry experts. We have a genuine interest in pharmacy, and our years of experience in the sector have given us a deep knowledge of how pharmacy works and the best ways to respond to industry trends. It's not just the pharmacy industry that we understand, however. Our culture of cultivating rich client relationships means we'll get to know your business inside and out. This allows us to work with you to go beyond simple accounting solutions and really get to the heart of the issues facing your business, as well as offer proactive advice that will help you to succeed. Some of our clients have been with us for many years, and we hope to build as many of these long-standing relationships as possible. BDO has a national presence across New Zealand, so no matter where you are, our business advisory service can reach you. We have clients across the country, and the local knowledge we've built up over the years means we can tailor our advice to your exact situation.